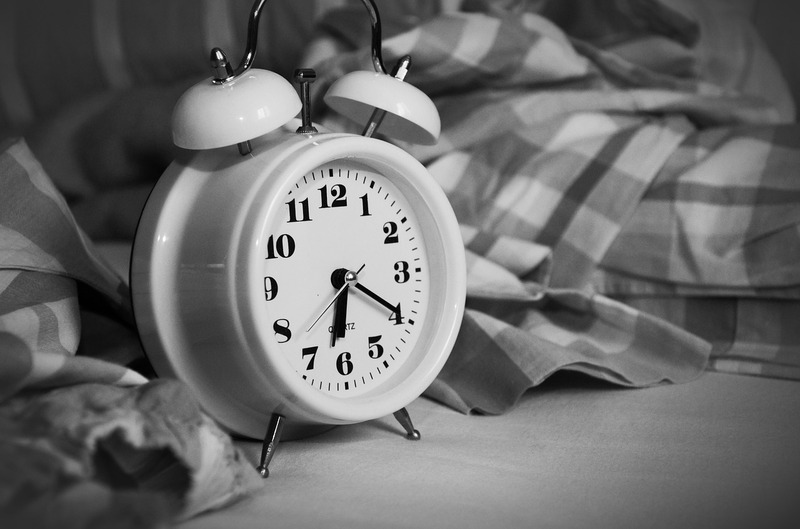 Insomnia is a chronic condition that people of all ages suffer from in Brisbane. Reasons include; medical conditions, diet to lifestyle factors. So What Exactly Is Insomnia? The optimal amount of sleep varies between individuals, ages and even stage of life. Most estimates suggest that you need somewhere between 5-8 hours per night. Are easy way of identifying whether you have had enough sleep is to gauge how you feel in the morning after waking. If you are irritable or tired this is a good indication that you are probably suffering from insomnia. What are some of the other complaints of people who suffer insomnia? Tend to be very aroused at night-time which makes it difficult for them to fall asleep. Sufferers can feel sleepy but not tired. That is, they find it difficult to think, stay awake but can’t get to sleep. N.B., If you have a medical problem and are over the age of 55-60 you are considered to be at a higher risk of developing insomnia. Too much caffeine. Sounds obvious, doesn’t it. If you are a coffee or tea drinker make sure that your last cup is in the early to mid-afternoon otherwise you are going to find it difficult to sleep of a night-time. Alcohol. Studies show the consumption of alcohol reduces the quality of sleep. You may be able to go to sleep quickly but you won’t get the depth of sleep required to feel rejuvenated. Mental Health Issues. People with mania, depression, and anxiety tend to suffer insomnia at high rates than the general population. Menopause. Studies have found that people around the age of onset of menopause suffer insomnia and lowered sleep quality. Chronic Pain. Sufferers are consistently being woken up in the middle of the night from body pain. Prostate problems. Cause people to get up in the middle of the night to go to the toilet which interrupts sleep patterns. Sleep Hygiene. This is the first thing that your GP will recommend. This one change will solve sleep insomnia for 40% of sufferers. Simple strategies are not drinking caffeine, minimising screen time, going to the toilet before bed. Cognitive Behaviour Therapy. This will involve a referral to a psychologist. CBT helps the patient to challenge unhealthy thought patterns that are helping to maintain the sleep insomnia. Usually, 6 sessions over 6 weeks will be required with a psychologist. Melatonin can be helpful before bed as it helps to regulate circadian rhythms. You can purchase low dose melatonin over the counter from your chemist. Typical sleeping tablets can be helpful but studies suggest that it really only allows sleep sufferers to get 1 extra hour of sleep per night. However, the new drug Suvorexant is showing more promise. Sleeping tablets should only be a last resort due to their side effects.